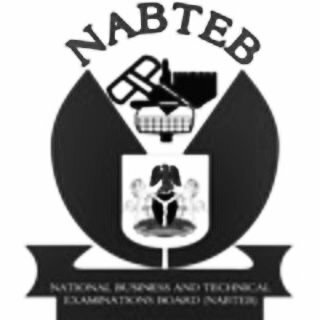 National Business and Technical Examinations Board [NABTEB] November/December NBC/NTC and ANBC/ANTC Examinations Results Statistics Released for 2018/2019 Academic Session. The National Business and Technical Examinations Board [NABTEB] Registrar/Chief Executive Professor (Mrs) Prof. (Mrs.) Ifeoma Mercy Isiugo-Abanihe on Wednesday 27th February, 2019 officially announced the results and Statistics of the November/December NBC/NTC and ANBC/ANTC Examinations for the 2018/2019 Academic Session. RECOMMENDED: NABTEB Nov/Dec GCE Result Checker 2018/2019 [Step By Step]. Master Craft Level, candidates enrolled for 12 Engineering Trades, 7 Construction Trades, 7 Miscellaneous Trades, and 4 Business Trades.